Keeping up with changes to the Cloud Data Platform is very difficult as changes happen all the time. 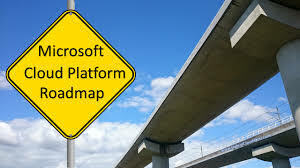 Fortunately, Microsoft now has a Cloud Platform Roadmap to show what they are working on and what will be coming down the road. 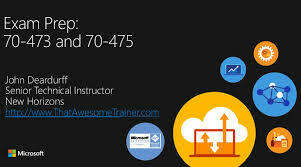 I’m really starting to like this open and transparent version of Microsoft. You can check out the roadmap here. Be the first to comment on "Cloud Platform Roadmap"